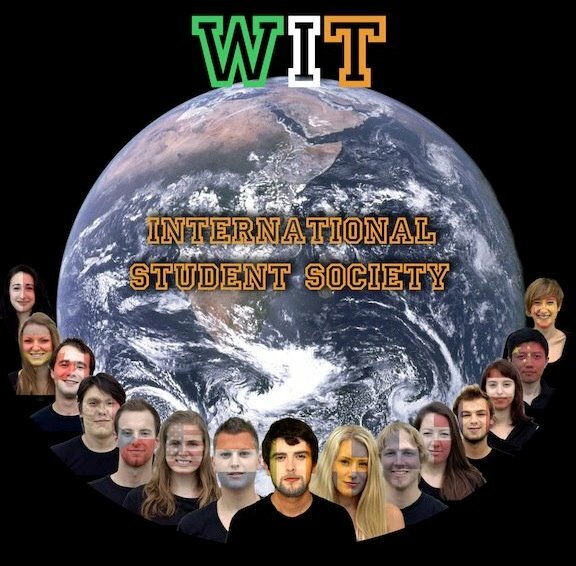 The International Society of WIT has been set up to support, help and assist in anyway the International/Exchange/Erasmus students of WIT. We organize parties and trips for all students! Join the group on facebook for Regular Updates!